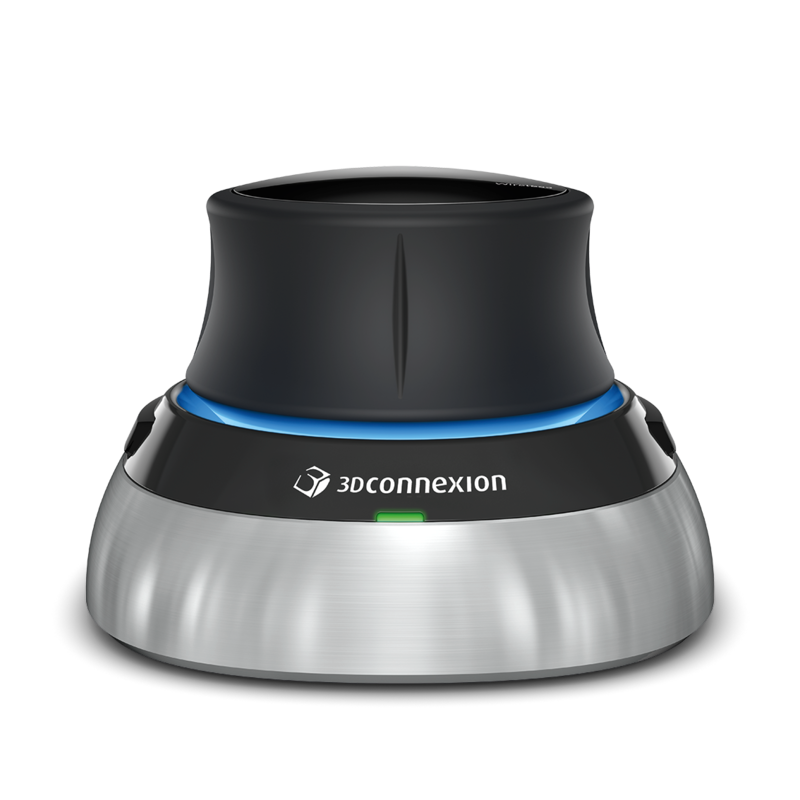 Many months ago I was sitting down having a coffee with one of the top sales reps for 3Dconnexion. 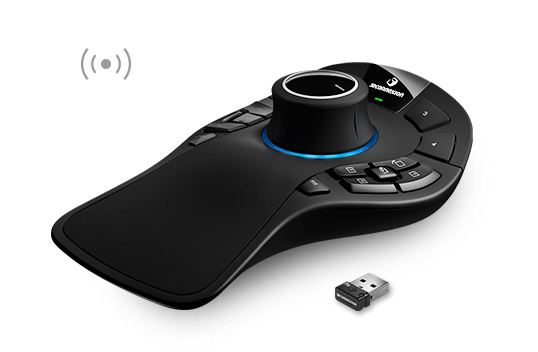 He had a strictly confidential release to share with me… ‘a 3 button mouse!’ I was a little skeptical at first, but having received and tested a CadMouse, I can honestly say it is an incredibly high quality device that is smooth, powerful, and very pleasing to use. My initial impression on unboxing and viewing the device was that it looked amazing: smooth brushed aluminium base and generously sized. 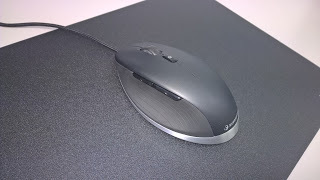 When you pick up the CadMouse, it feels both sufficiently weighted and yet not overly heavy. I received mine with the CadMouse Pad: a very generously sized and high quality mouse pad that pairs perfectly with the CadMouse for precision work. Then I checked out a few of the settings. The Advanced Settings allow a polling rate of 1000hz! 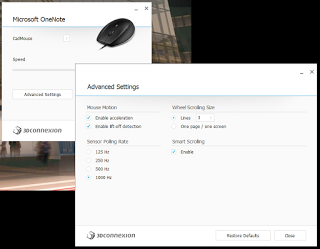 A few things to note here: the dedicated middle mouse button, and the wheel ‘click’, are actually separate buttons on the CadMouse, meaning you can apply different commands to these. Also, the small black circle is yet another button that (by default) calls up a Radial Menu: see bottom right of image above. 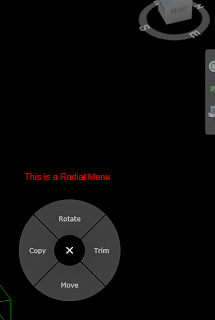 I have written about Radial menus before, and I absolutely love them. 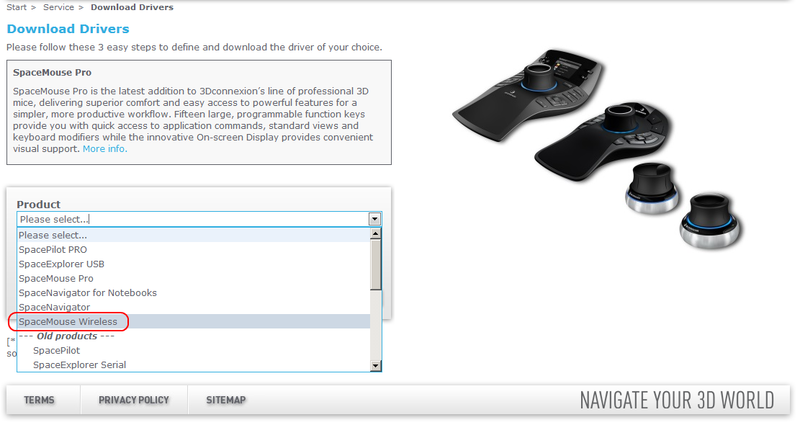 Now, I can have Radial Menus on my left hand with the SpacePilot Pro, and on my right hand with the CadMouse. Custom BIM control scheme happiness! 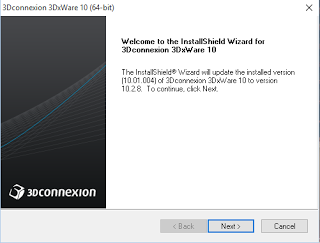 However, after speaking to a 3Dconnexion global rep, I decided to turn my mouse speed “UP” in the 3dxWare properties (but keep Windows mouse speed at the neutral position). This really helped me get on board with the ‘whole mouse in the hand’ idea. Also, if you hold the whole mouse in your hand, you have easy access to the 3 main mouse buttons (left, middle and right). 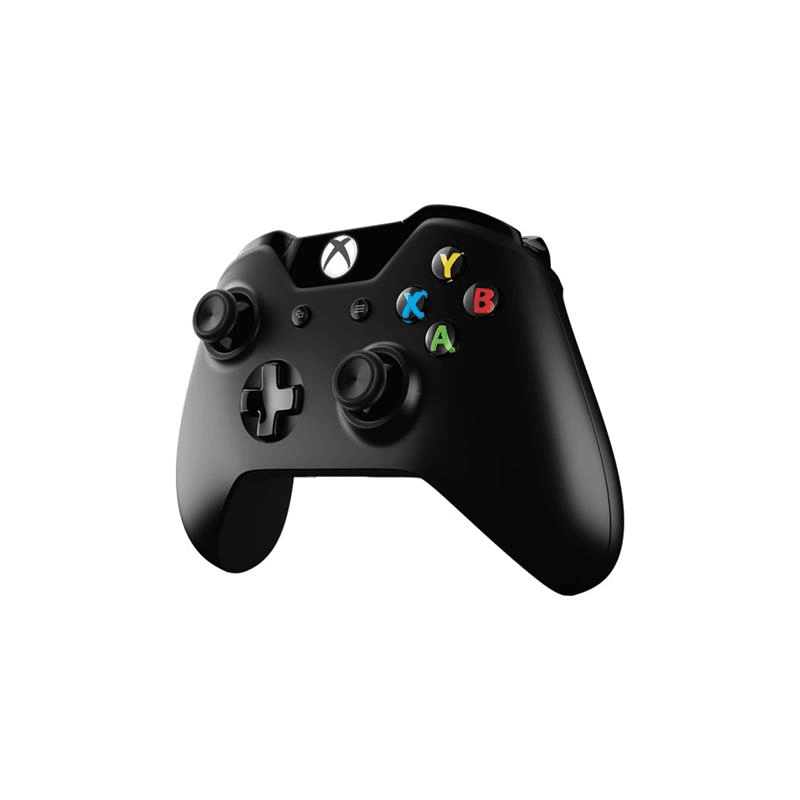 And, to use the Radial Menu button, just lift the tip of your middle finger and then the base of your middle finger can click that button. It sounds a little weird, but it does work. 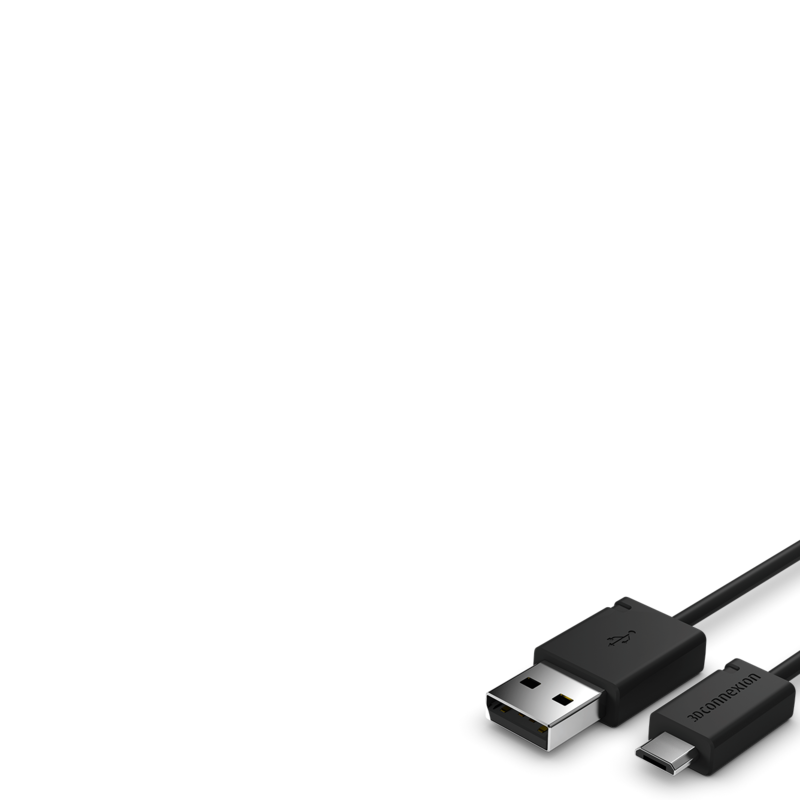 The mouse is light and comfortable to use, and being wired it means that you never have to worry about running out of battery. There are plenty of buttons to customize, so you can really tweak the settings (including the Radial menu button) to maximize your productivity. 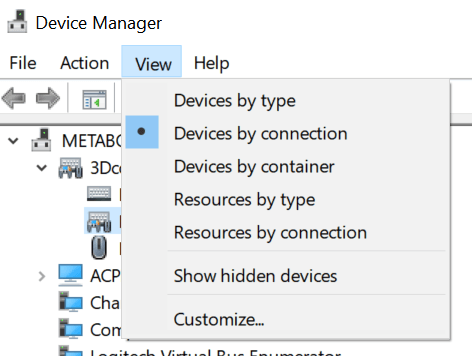 Below I focus on BIM programs, but you can customize individual settings in Excel, your internet browser, Windows Explorer, whatever program you like. These settings are stored in an xml file that can be backed up, shared, and even directly edited if necessary. Using the CadMouse in Revit is a real pleasure. The high resolution makes navigation smooth (provided your system can keep up). However, the real benefit is that we can take Keyboard Shortcuts off the keyboard and put them into your hand. With the Radial Menu and Gestures, it simply takes one click to allow access to 4 different commands, and you just swipe in the direction that you want to trigger that command. 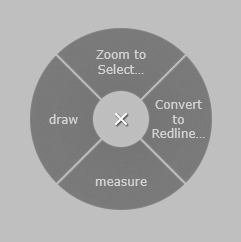 Some other Revit-related possibilities include mapping your basic UI toggle commands like the Properties Palette and Project Browser to the CadMouse. 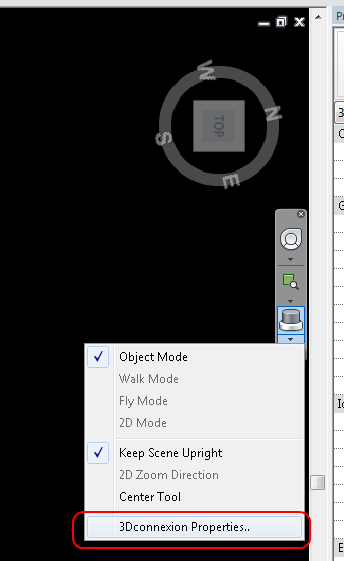 Then you can basically trigger a ‘clean screen’ mode in Revit that hides these panes, all thanks to the customization potential of the CadMouse. If you have set up Navisworks with a pretty fast frame rate, and Guarantee Frame Set in your Display options, the CadMouse Quick Zoom buttons are a really nice way to get in close on a feature in your model, and then step back out quickly. You literally just need to point your mouse at something, and then press Quick Zoom In once or twice to get in real close. 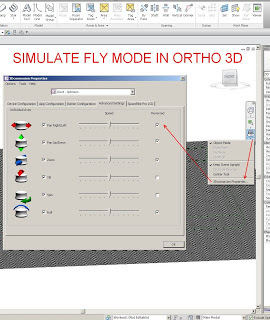 Then click the Quick Zoom Out to step back to see the model in context. There are certain things in Navisworks that are not immediately easy to map to a single keyboard shortcut. 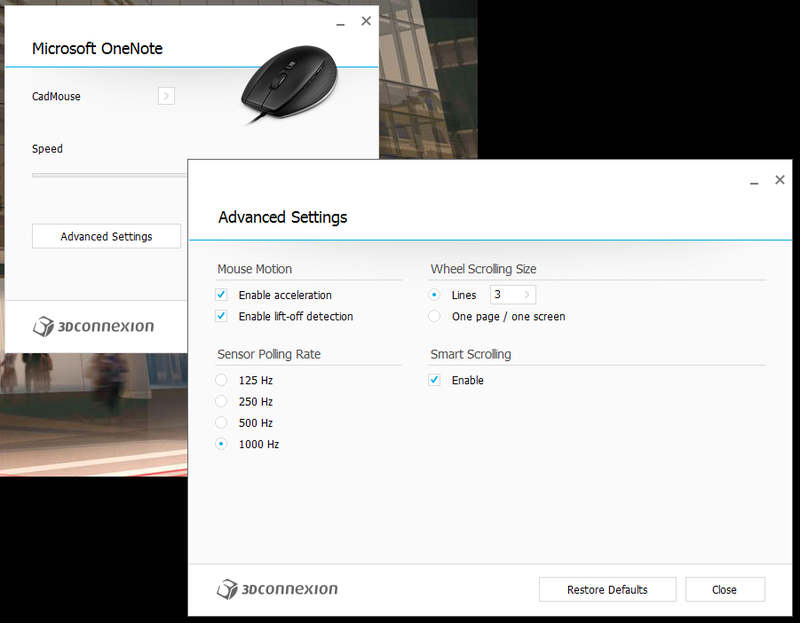 However, you can record a multiple key press macro in the powerful 3dxWare software, and then map these macros straight onto your Radial Menu button on top of your mouse. 3Dconnexion already had a powerful suite of 3D modelling hardware products. By adding the CadMouse to their lineup, and integrating all of these devices with the 3dxWare software suite, you can have absolute control over your navigation and mouse control schemes, and it is individually customizable to each program you work with! 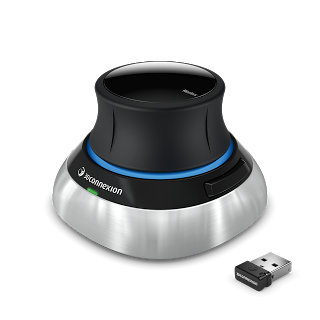 The 3Dconnexion CadMouse itself is a high quality device, and it is a real pleasure to use. 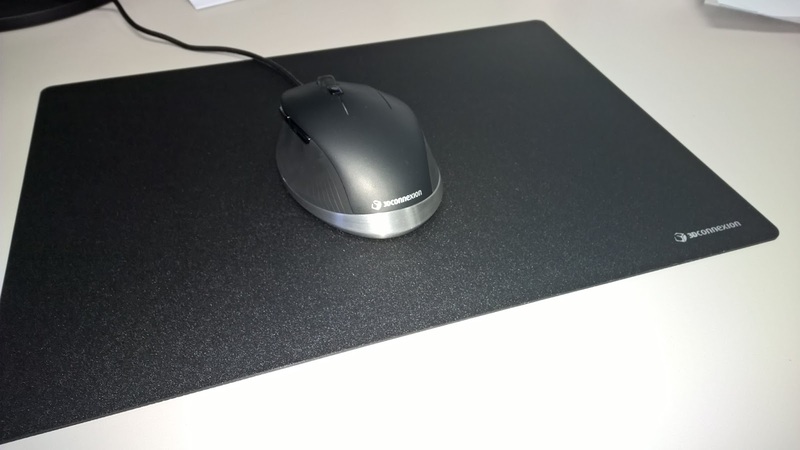 It reminds us why mice used to have 3 buttons, but it adds so much more. 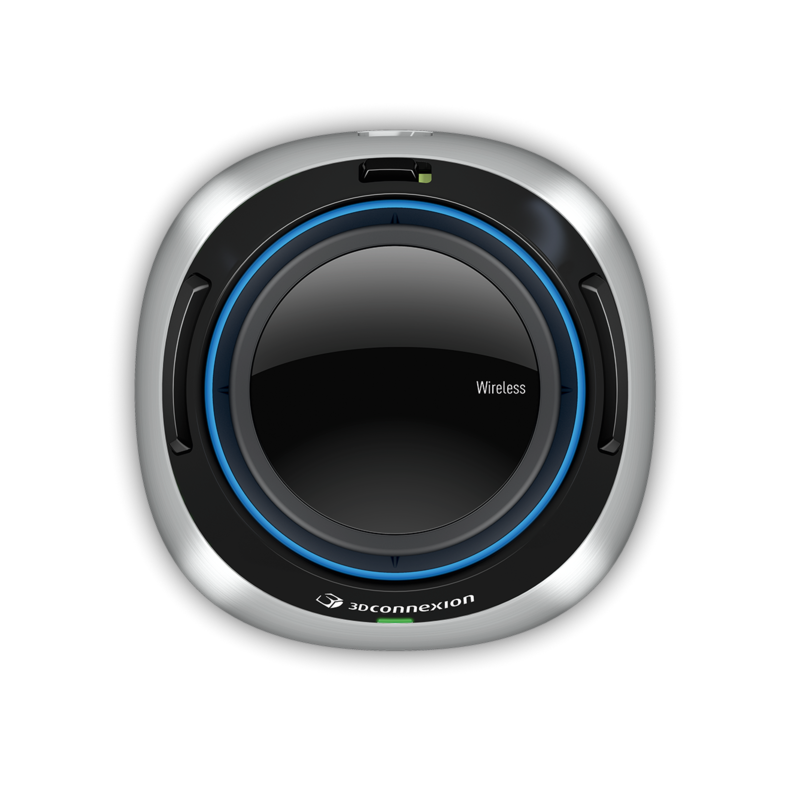 If you are someone who loves customizing your working environment to maximize your productivity, the CadMouse will enable a level of control you may not have had before. 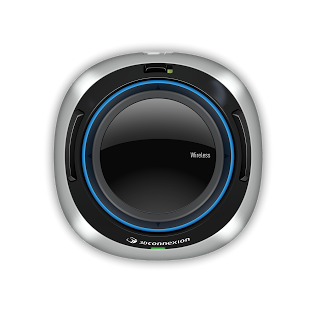 Overall, the CadMouse would make a great addition to anyone’s BIM hardware kit. **Note: If you have any problems installing LCD software on Windows 10, you may need to uninstall Logitech Gaming Software to get the 3dxWare LCD driver to install (at least I did). You can also try Microsoft Fixit. Invert your top 3 axis, and drag the CadMouse to drop the orbit point when navigating with the SPP. 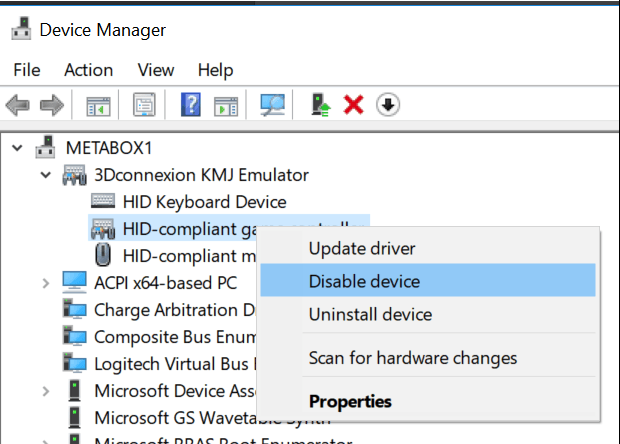 …delete these folders while the driver is stopped, start the driver again, and then reconfigure your preferences. As a SpacePilot Pro user, I was tempted to download and try these new drivers (despite the fact that the Release Notes indicated the SPP was unsupported). Guess what? 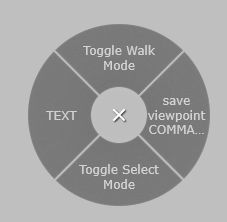 The drivers work with the SPP, and now I have Radial Menus. These things are amazing. Just click a button on the SPP, and a customizable menu appears, centred over the cursor of my standard mouse. To change the command alias, click the arrow next to the keyboard shortcut, then click the pencil. When you change the Macro Name, this is what will appear on the screen on the Radial Menu. (You can also add a series of keypresses using this dialog, to set up T-R- for trim etc). to determine the most “important” shortcuts.